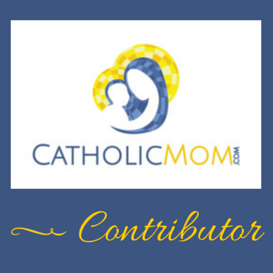 ← Our St. Anne pilgrimage, and a giveaway! oh what a handsome name and a handsome guy!! I love Riley and Evan together!! Welcome Evan Thomas! Sacred Heart of Jesus, please bless you!